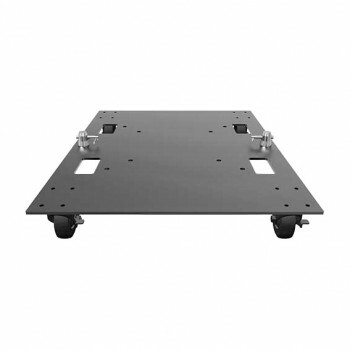 U-Frame Dolly - U-Frame - Products - DuraTruss B.V.
Base plate only for the DT U-Frame 50. 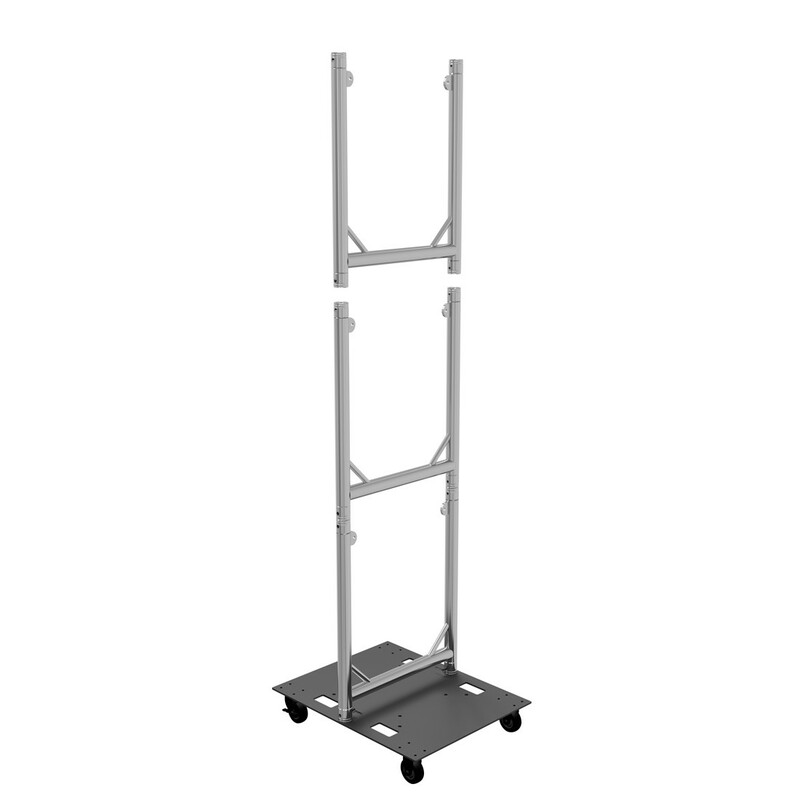 You can also mount the trussing systems DT34 and DT44. 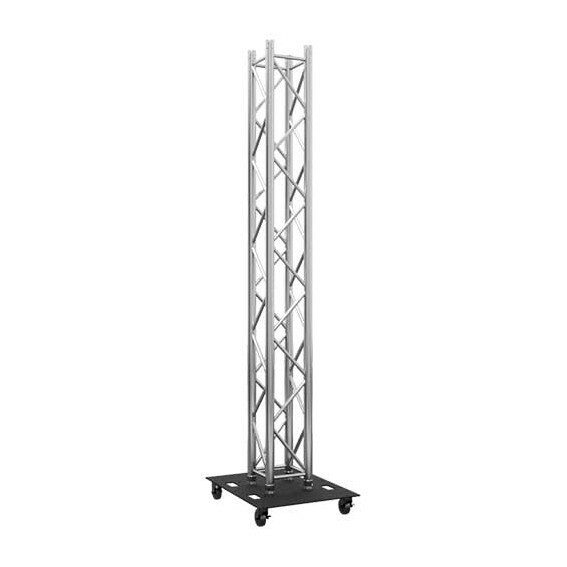 So LED cans and moving heads can be installed freeriding in the room. In combination with the optional wheels the U-Frame Dolly will be an indispensible element on stages and showacts. Do not forget to order seperately the blue wheels with code 7031000052 oder blue wheel with brake code 7031000053. © DuraTruss B.V. All Rights Reserved.